Given the fall in commodities prices in 2016, the spotlight has turned on the long-term sustainability of Africa for international law firms. Have the global players hedged their bets enough? 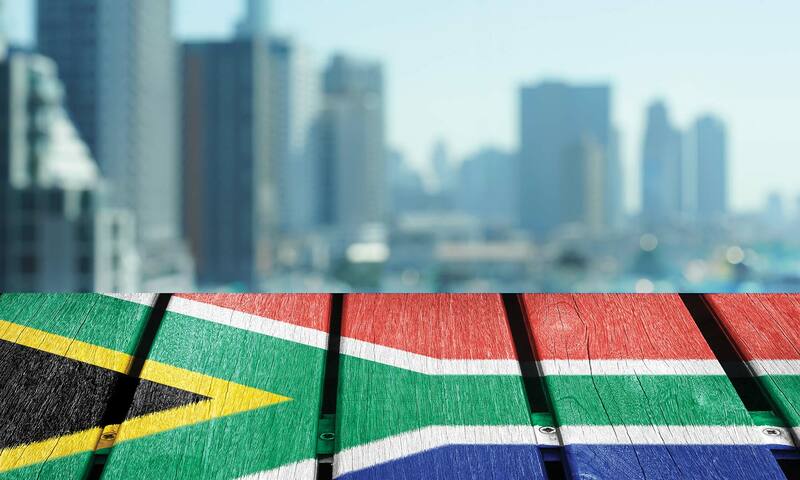 This bold statement comes from Richard Laudy, head of infrastructure at the latest foreign entrant into the increasingly popular South African market, Pinsent Masons. The national UK firm announced in July that it would be opening formally in Johannesburg in early 2017 with an office staffed by 20 lawyers and seven partners, including two partners taken from local heavyweight, Bowman Gilfillan, including head of construction Rob Morson and disputes partner Shane Voigt.